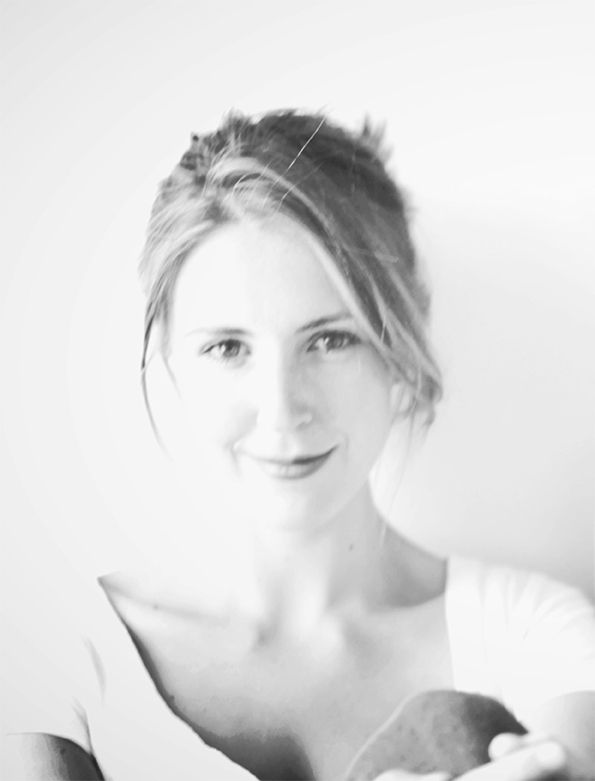 Grace is a pianist, composer, sound designer and piano teacher based in Melbourne. She studied a Bachelor of Music, specializing in classical piano performance at the Melbourne Conservatorium of Music under the guidance of teachers Janine Sowden and Olga Kharitonova. Grace seeks to foster a shift in ‘pianist as collaborator’ and expand contexts in which pianos are performed beyond the concert hall. She is primarily interested in creating works which interlace narrative, movement, image and music. In July 2017, Grace was musical collaborator, part musical performer, part character in the work ‘We All Know What Is Happening’ by Samara Hersch and Lara Thoms (ARTSHOUSE). Trapped inside a school production recalling the history of Naru, Grace and sound designer Marco Cher-Gibard arranged a score to interact with the narrative text and performance gestures of the seven children involved. Grace has seconded several composers and sound designers in a theatre context including Elizabeth Drake (‘Top Girls’ MTC 2012 directed by Jenny Kemp) and Stephan Gregory (‘King Lear’ STC 2015 directed by Neil Armfield) and throughout 2017 has shadowed David Franzke on various sound design projects. Although Grace has an affinity with the piano, composing for and performing on other acoustic and electronic instruments also interests her. In ‘Love Song’ by John Kolvenbach as part of the 2017 Melbourne Fringe Festival, Grace experimented with the Theremin which was presented alongside found sounds, field, piano and voice recordings. Grace employs a Sound Cloud account to periodically upload ‘piano sketches, recorded in a share house’. These are imperfect sketches and improvisations which are all recorded in the moment on a small zoom recording device. She is set to release her debut album, ‘amator’ in October 2017. In 2018, Grace hopes to realize a production of Sam Shepard’s play Suicide in B flat, and in collaboration with Caitlin Shannon will release short film, ‘STOP. Starty’ which she wrote, co- directed and musically scored.